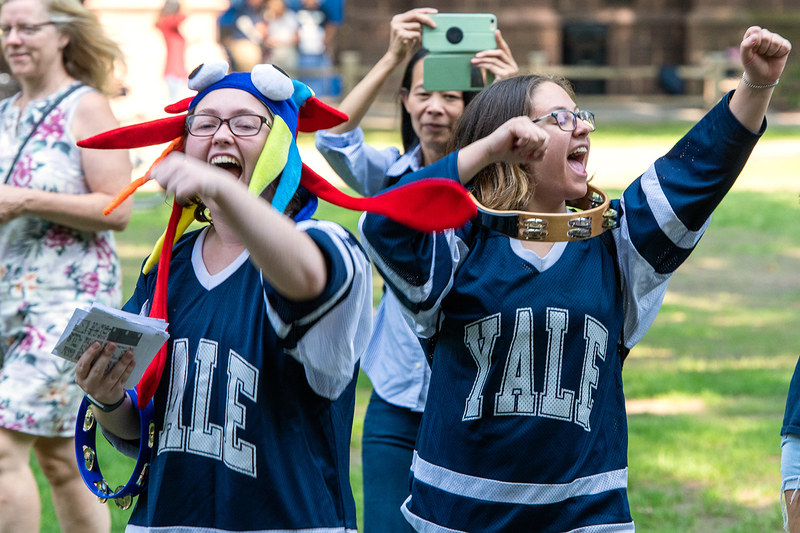 This week 1,578 members of the Class of 2022 will travel from across the country and around the globe to officially join the Yale College community of scholars. 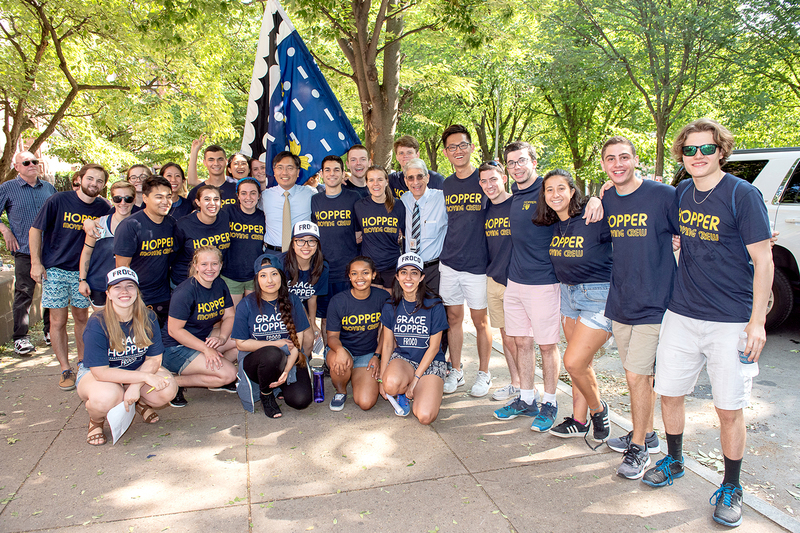 The class is the second to matriculate in an expanded Yale College with 14 residential colleges, and even before moving in, the class has set several Yale College records. Dean of Undergraduate Admissions and Financial Aid Jeremiah Quinlan said that a record 311 students in the incoming class (20%) are recipients of federal Pell Grants for low-income students. This is almost double the number of Pell Grant recipients who matriculated just five years ago (157 students in fall 2013). A record 284 students (18%) will be the first in their families to graduate from a four-year college. This is a 75% increase in the number of first-generation students compared with the class that matriculated five years ago. 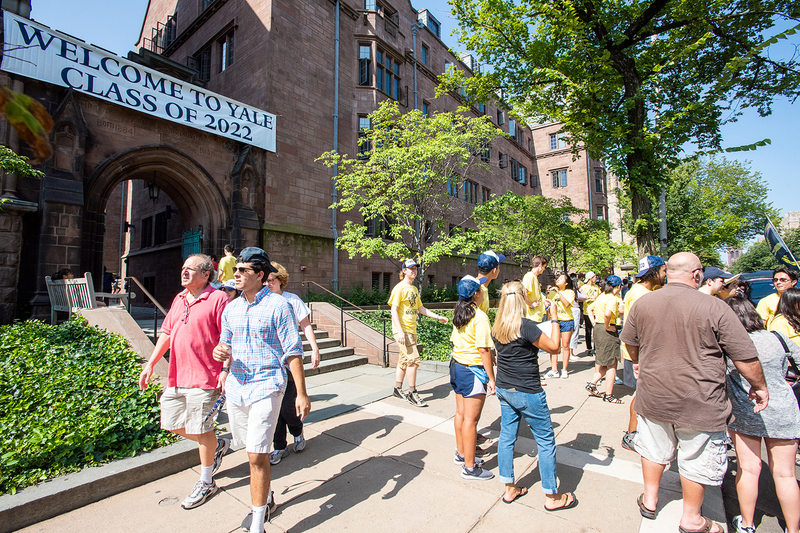 Director of Undergraduate Financial Aid Scott Wallace-Juedes noted that 280 students in the class qualify for a $2,000 Yale College Startup Grant, which assists with the purchase of typical college expenses such as a computer or winter clothing. This group is 39% larger than last year’s, when the program was expanded. These students, whose parents earn less than $65,000 annually, benefit from financial aid awards with a $0 parental contribution, a reduced summer income contribution, and additional $600 allowances for sophomore, junior, and senior years. These students will also receive hospitalization insurance coverage (approximately $2,400 annually) as part of a financial aid policy expansion announced last October. 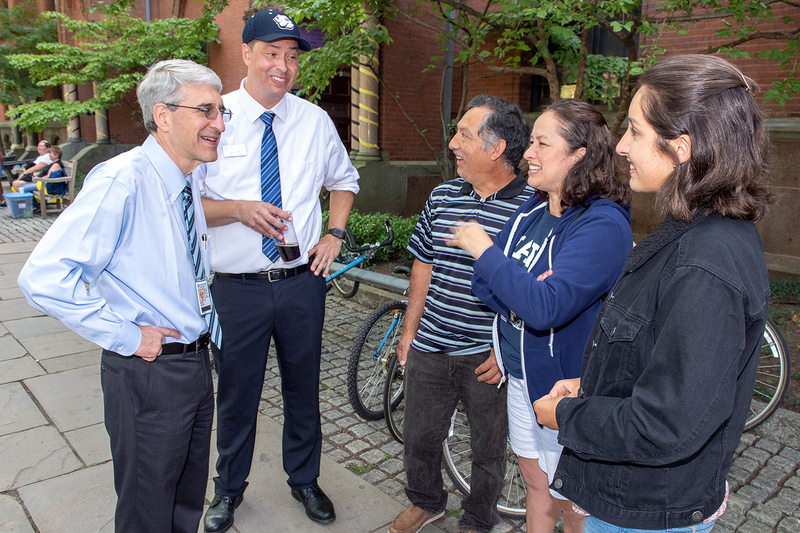 The Yale College Dean’s Office recently announced the creation of the First Generation Low Income Community Initiative, which will serve students from these backgrounds across all four years. Last year Yale spent more than $145 million on need-based financial aid for undergraduates, with an average grant of nearly $50,000. 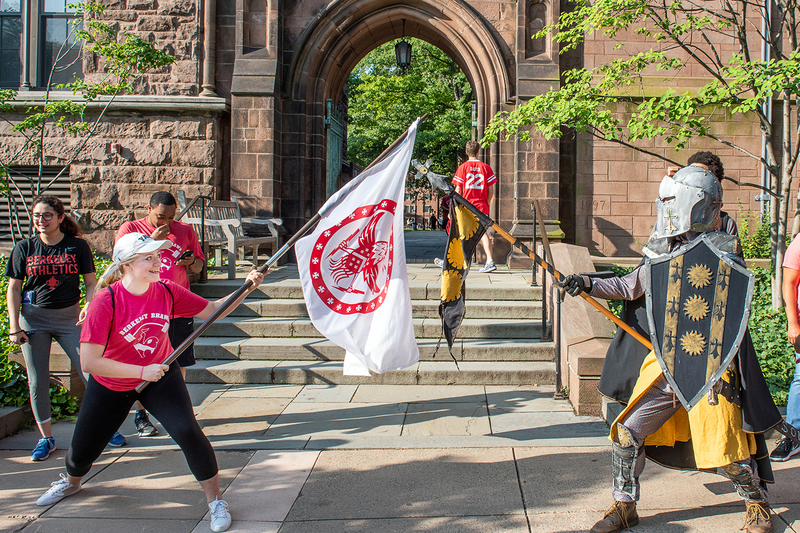 Members of the new first-year class demonstrated an impressive record of academic success, extracurricular accomplishment, and community impact in their applications, at the local, national, and international levels, said Quinlan. 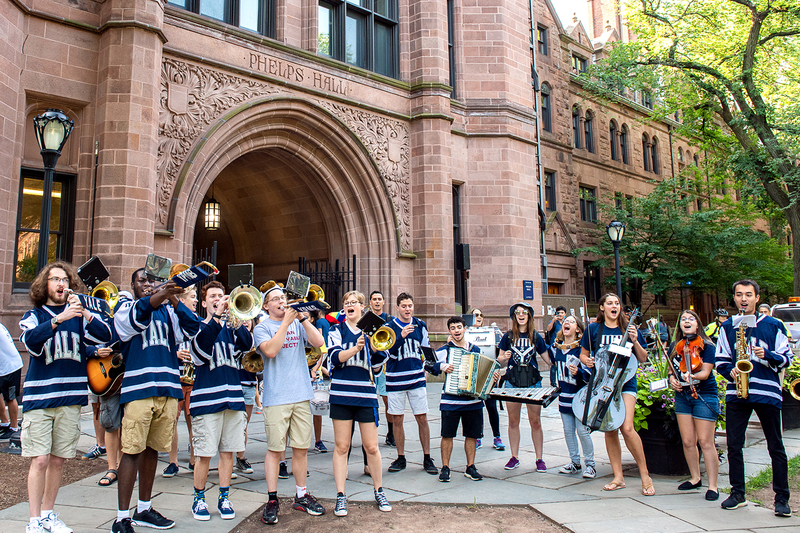 The Class of 2022 will also arrive at Yale with a broad range of academic interests and goals. When applying, students were invited to list up to three Yale majors that fit their academic interests. More than 95% of students chose to list multiple majors, and 79% of students listed majors that spanned two or more of the following academic categories: humanities & arts, life sciences, physical sciences & engineering, and social sciences. 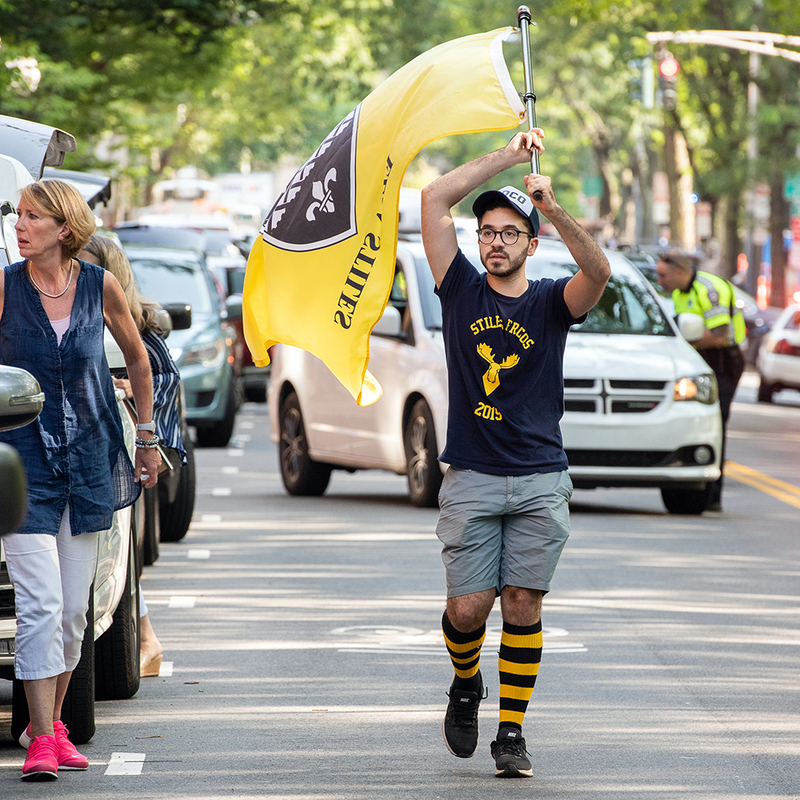 Of Yale’s 80 undergraduate majors, 73 were selected as a first choice by incoming students. 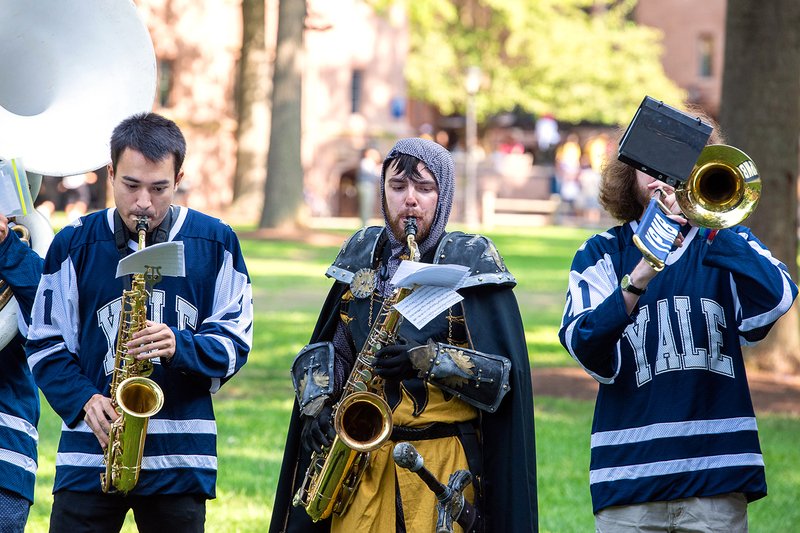 The Class of 2022 was selected from the largest pool of applicants to date — more than 35,000 — and set a record for yield, the percentage of admitted students who chose to matriculate at Yale. Quinlan reported that the yield rate for the class was 72.4% — the highest figure since Yale eliminated its binding Early Decision program 15 years ago. A record 47% of the class are U.S. citizens or permanent residents who identify as a member of a minority racial or ethnic group, including the largest-ever numbers of African-American, Asian-American, and Latinx students in a class. An additional 11% of the class are international students, and more than 39% of the incoming students speak a language other than English as their first language or in their home. The 1,578 students in the class are recent graduates of more than 1,120 secondary schools around the globe, representing all 50 states, the District of Columbia, Puerto Rico, and 56 foreign countries. 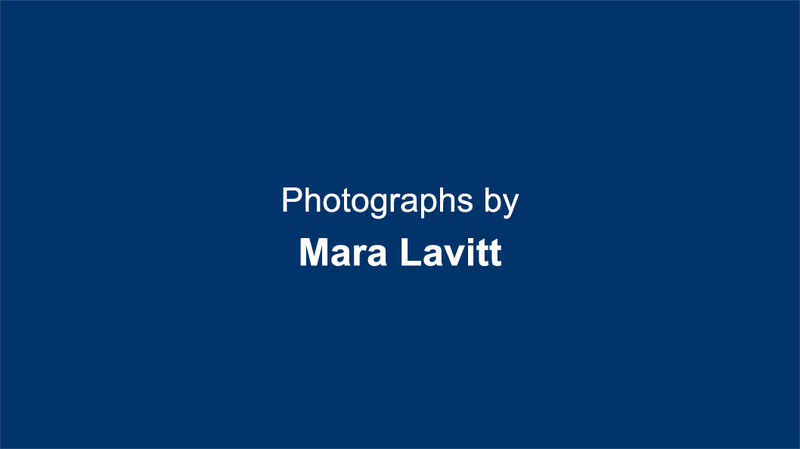 A complete profile of the class is available on the undergraduate admissions website. 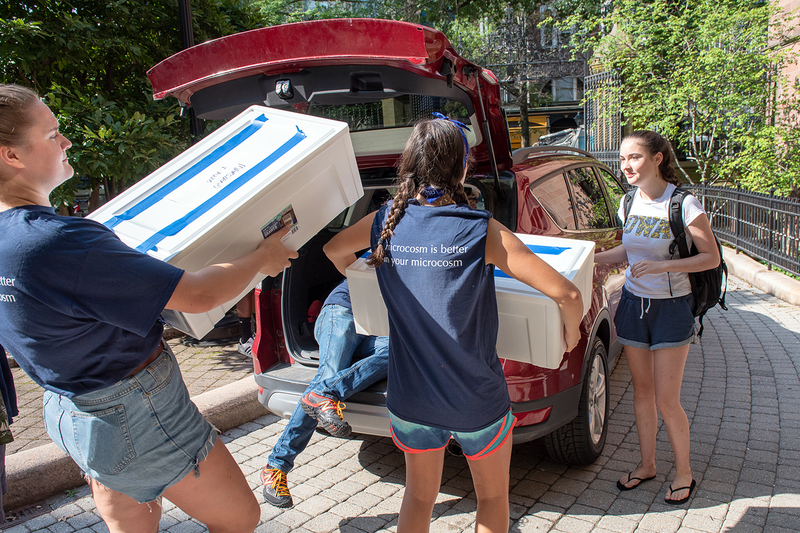 Joining the new first-years are 16 new transfer students and 11 nontraditional undergraduates admitted through the Eli Whitney Students Program. 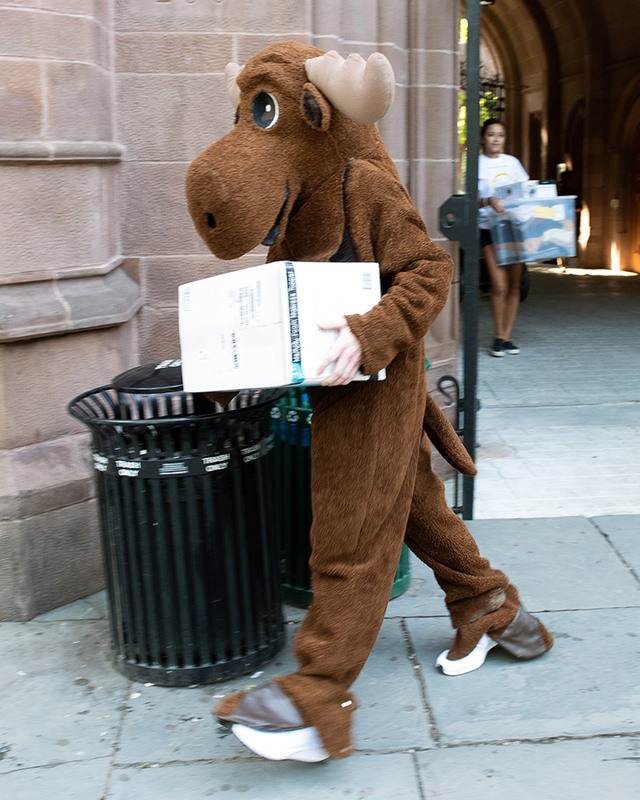 The transfer students will join the Classes of 2020 and 2021 after beginning their higher education at 14 different colleges and universities, including three community colleges. Four of the new Eli Whitney students are veterans, having served the United States in the Army and the Navy. 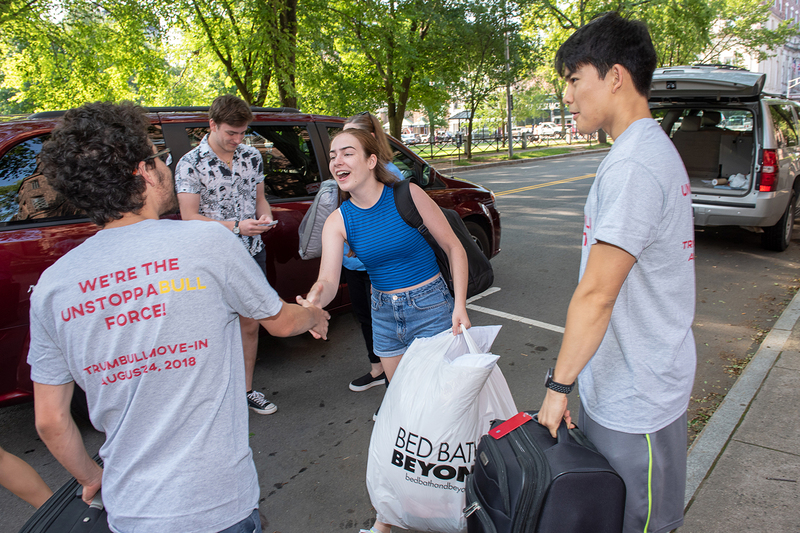 Members of the Class of 2022 will begin moving into their rooms in Timothy Dwight, Silliman, Pauli Murray, Benjamin Franklin as well as on Old Campus this Friday, Aug. 24.